Muscat Governorate is considered the pulsating heart of Oman. It is linked to Port Sultan Qaboos by Muttrah Corniche where the visitor to Muscat can view the wonderful variety of nature: golden beaches, mountainous heights, and golden sand dunes (Bawshar Sands). Perhaps what is striking about Muscat Governorate and its states is the breathtaking intermingling of ancient cultural heritage and modern style. You will see houses, gates, old markets, small shops, and winding roads redolent of authentic history, side by side with modern markets, shops, buildings, and streets stamped with modern architecture. This allows Oman to preserve its historic character, and at the same time enjoying its contemporary spirit. Muscat is renowned as one of the cleanest Arab capitals, and has gained the honour of winning the Cleanest Arab City Contest several consecutive times. Muscat as a city has played a prominent historical role due to its strategic location. 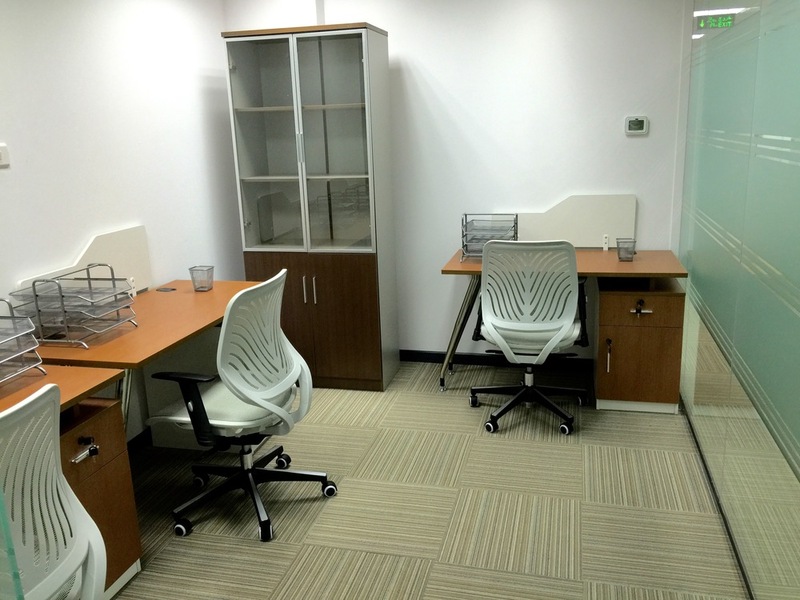 Capital Business Center (CBC) located in the most strategically location in Muscat. Located in Tilal Complex (Attached to Muscat Grand Mall) in the mix use development for High End Offices, Retail, Up Scale Dining, Luxurious Living and so much more ..
Centrally located at Bowsher, it is a convenient 5 to 15 minutes drive from anywhere in Muscat. The offices equipped with all the latest facilities and infrastructure to cope with ever-changing IT and office communication technologies.